The French fashion house has pulled out all the stops for its autumn/winter 2016-2017 campaign, bagging not one but four internationally renowned faces to front the campaign. 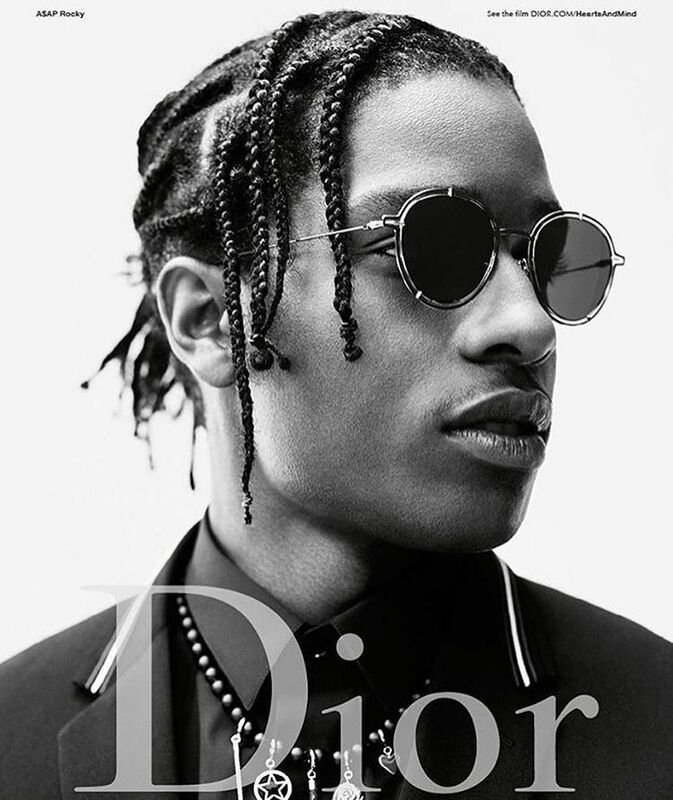 A$AP Rocky, Larry Clark, Rod Paradot and Dylan Roques have been signed up as ambassadors from very different backgrounds to capture the spirit of the new Dior Homme seasonal collection. Dior unveiled a five-star cast for its latest campaign, Tuesday, June 14, with stars from the worlds of music, movies, fashion and photography lined up to showcase its autumn/winter 2016 menswear collection. Each of the four artists reflects a different side of the new Dior Homme collection, and each has a precise role to play in the campaign. 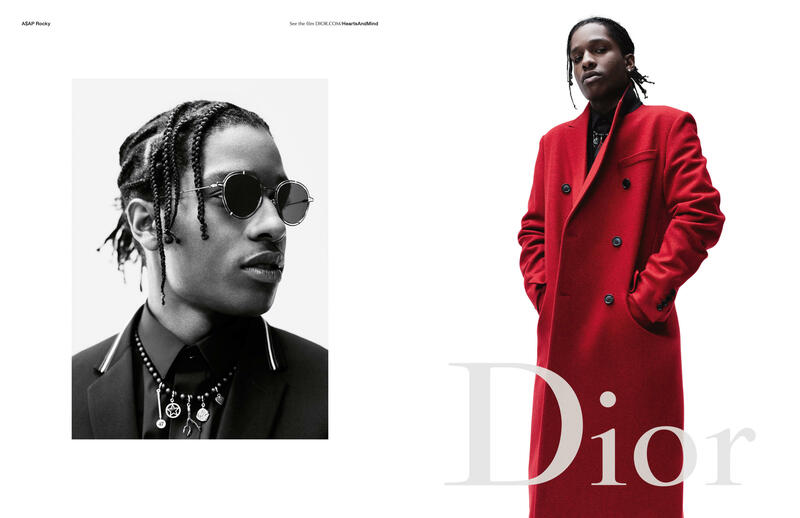 American rapper A$AP Rocky stars as a modern-day urban dandy, while filmmaker and photographer Larry Clark embodies the dark elegance of the new menswear line. 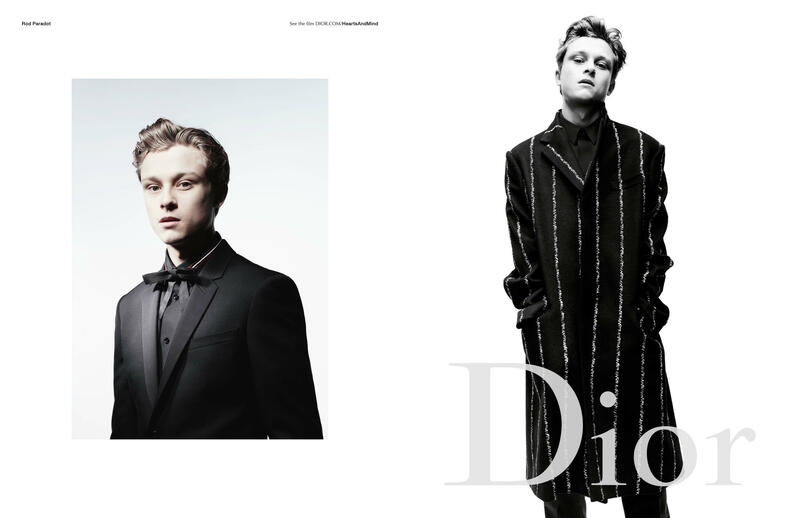 French actor Rod Paradot reflects its natural charm and model Dylan Roques channels the punk chic touch. Kris Van Assche, creative director of Dior Homme, oversaw this new campaign, shot by photographer Willy Vanderperre and styled by Olivier Rizzo. The first images unveiled by Dior take the form of diptychs, with one portrait image alongside one near full-length shot of each ambassador. The collection is captured in black and white with touches of red. The new Dior Homme collection channels a free, rebellious spirit, borrowing codes from the world of skateboarding. 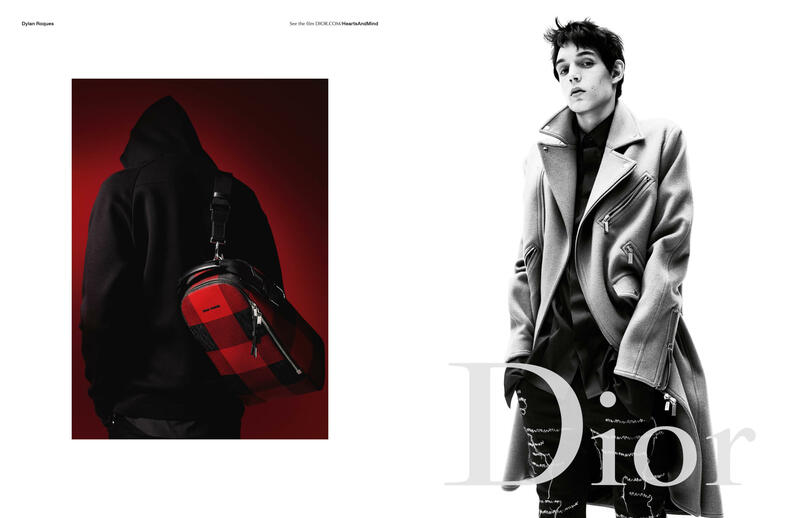 Whether urban, chic, sophisticated or streetwear inspired, the pieces reflect the multiple facets of the Dior Homme clothing line. The Dior Homme “Stranger in a Room” spring/summer 2016 campaign starred Rinus van de Velde, Alain-Fabien Delon and Victor Nylander, and was shot by Willy Vanderperre under the creative direction of Kris Van Assche.